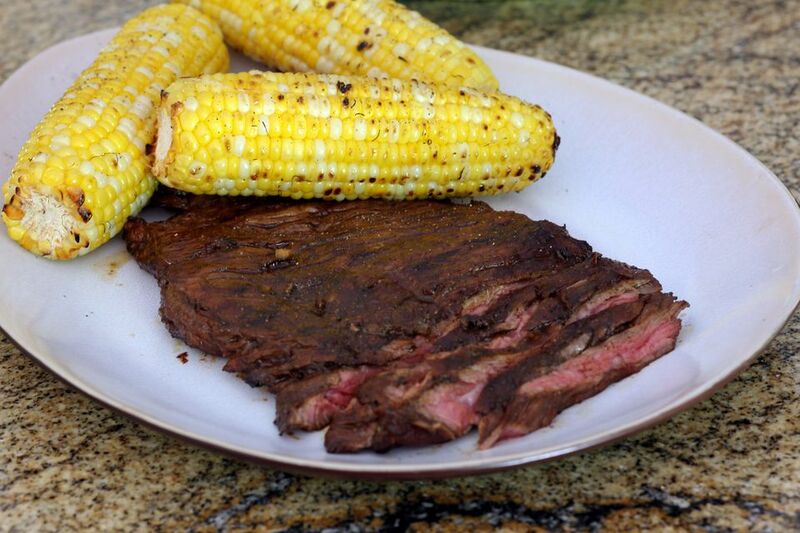 This is a delicious steak with spicy Cajun-seasoned marinade. Grill this steak and serve with your favorite summer salads for a perfect outdoor meal. Use a sirloin steak or flank steak in this recipe, and plan to let the steak marinate in the refrigerator for 2 hours. Put the steak in a food storage bag or plastic container. Combine the oil, water, lime juice, Cajun seasoning, garlic, salt, and peppers. Pour the mixture over the steak and refrigerate for 2 hours. Grill over direct heat until done as desired, about 5 minutes on each side for medium-rare.